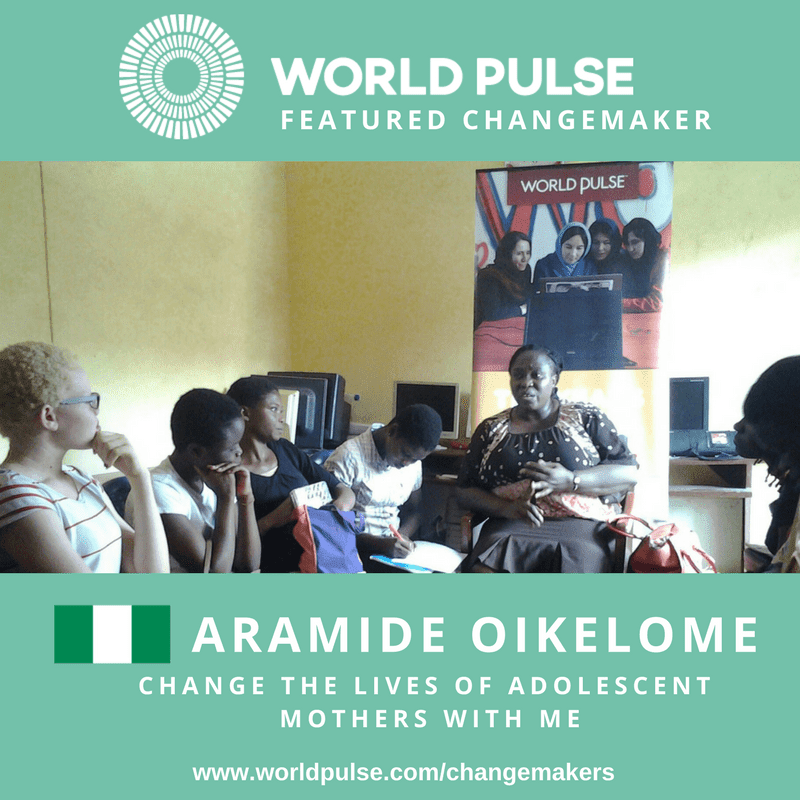 Home / Uncategories / International Women's Day: Nigeria, Aramide Oikelome Selected As One Of 20 World Pulse Featured Changemakers. 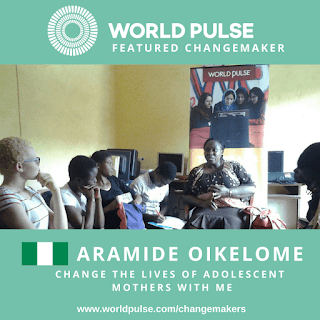 International Women's Day: Nigeria, Aramide Oikelome Selected As One Of 20 World Pulse Featured Changemakers. 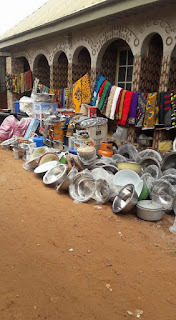 World Pulse selected 20 women leaders’ high-impact community-based campaigns from 11 countries to be featured on its global platform and Aramide Oikelome of Nigeria was also honoured for her transformational work. If World Pulse was a woman, she would be described as tirelessly ambitious with a voice to fill any room. Collectively, that’s how World Pulse operates: amplifying women’s voices and visions in order to speed up change and improve the lives of millions around the world. This International Women’s Day, World Pulse is proud to present 20 women leaders full promotion on WorldPulse.com and its marketing and media channels, in order to bring greater visibility to the issues of domestic abuse, disability rights, equity in education, women’s health, and gender-based violence. One of the honorees, Aramide Oikelome is working in Nigeria to build awareness on the plight of adolescent mothers. “My goal is to help end the shame-game and build a strong support system for adolescent mothers and their vulnerable children.” she writes. Follow all these leaders’ incredible campaigns through the stories, events, and resources they are posting on World Pulse. 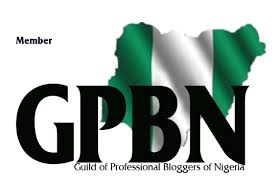 World Pulse is a social networking platform connecting women worldwide for change. 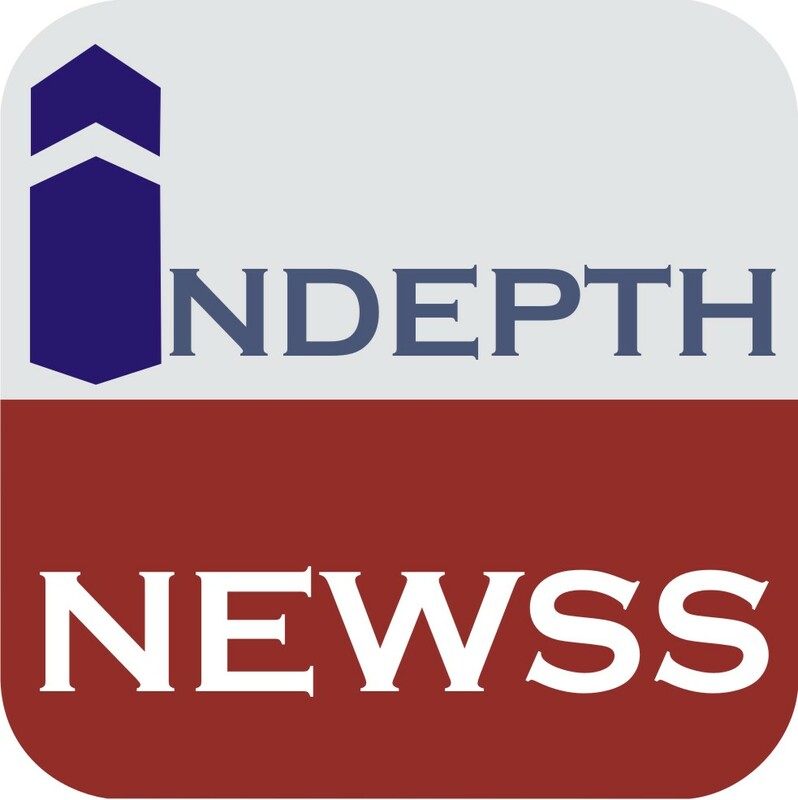 The network has over 60,000 members from 190 countries all with one mission: to create a world where all women thrive—one click, one comment, one connection at a time. On World Pulse, women exchange stories, make connections, and learn new digital skills that allow them to rise up and accelerate change in their communities.